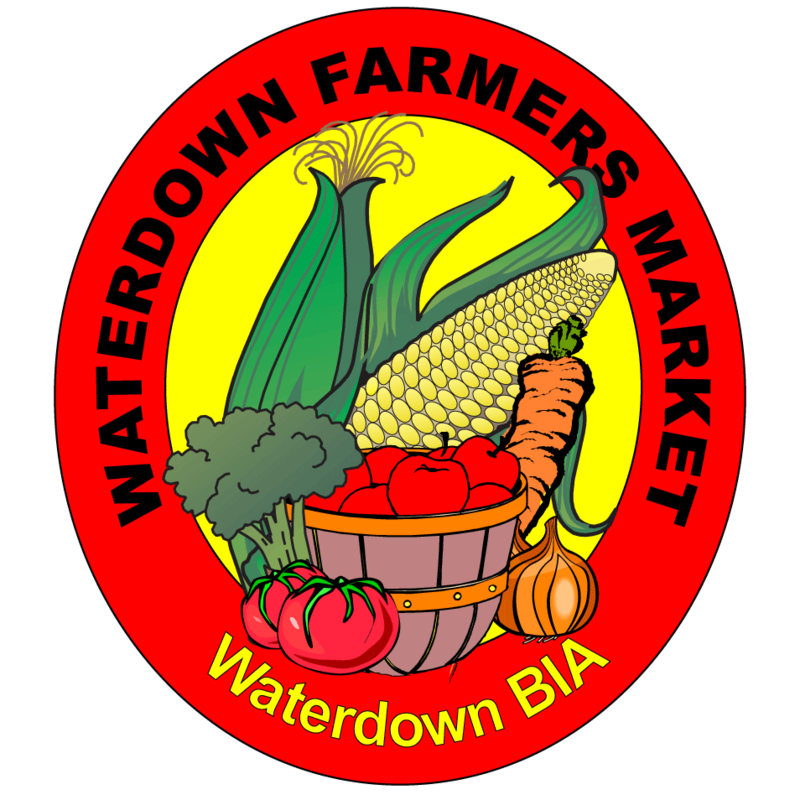 Waterdown Farmers’ Market No ratings yet. Vendors bringing everything from fruit, vegetables, artisan cheese, organic wine, free-range eggs, tea, artisan bread, pastries and ethically raised antibiotic and hormone-free meat. With our even mix of organic and conventional, on-site fair trade organic coffee cafe, live music and free parking, a day out at the Market will be an enjoyable one!